1. Have a personal trainer at a fraction of the cost! Devices such as the Garmin Forerunner GPS provides a way to keep track of the time, speed, distance, and pace information for athletic activities. It also provides a way to measure the amount of calories burned based on a variety of customizable personal options and factors. 2. Save on Gas, brake wear, etc on your car as you drive more efficiently. 3. Find where you want to go faster: important business meetings, life events, but also to save your own time so you can use the balance to be with your loved ones. 4. Gain peace of mind knowing where your children are, whether your elderly parents have wandered off, or when and where your family pet has wandered off your premises. 5. Save money on your car insurance. Some auto insurance providers, in return for allowing them to implement GPS tracking devices on your car, can help you reduce your premiums. 6. Run a more efficient business with time tracking of employees and prevent lost company time and money. 7. And the most important reason is that GPS can help save your life from reckless driving, etc. Such as providing voice prompts when you are approaching your specific destination, warnings that you are going over the speed limit, advanced notice of potential accident blackspots, etc. 1. Don't have to worry about new models coming out every few months like the PC. 1 Decent model from Garmin, Magellan, or Lowrance should last the typical user many years. 2. No monthly fees like internet, GPS Signals are free like radio waves. You just need a receiver. Advanced features such as tracking services are different (i.e. for your children, elderly, your valuable possessions, and your pets, and may cost a nominal monthly fee depending on the service provider and your needs whether commercial or private. These are just some of the ways you can benefit it time/money savings as an individual. And just a few ways for you to get a good Return on Investment for your business. Remember, that technology will NEVER subsitute basic common sense such as teaching your kids about personal safety, being a safe driver, etc. The best technology for all those starts within your own brain and senses. No matter what the big companies tell you, never let technology replace your own judgment but rather to complement and help refocus it. Also just because GPS makes it simple to track your employees for instance, doesn't mean there are no human barriers to overcome such as the trust factor. It's important to explain to your employees in a manner that allows them to understand the business savings and benefits of incorporating such a tracking system, and is not designed to compromise their privacy and integrity. This applies to family members as well. If you think your family pet has issues with privacy then you may need to convince him/her if applicable. 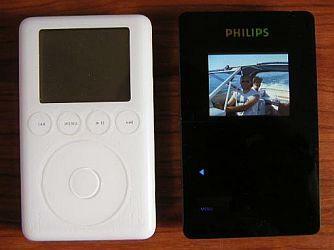 Not a techno geek or have direct access to one? Visit Simon Wyryzowki's regularly updated blog with quality information without the fluff or extensive sales pitches. Get up and running in no time with GPS tracking services for people including your children and elderly, etc. This first 8 megapixel digital camera from Olympus is reviewed by DP Review. The Stylus 800 has a fantastic screen, it's weatherproof and it's fast. You can read the whole revieuw at DP Review. Motorola today unveiled its next generation of 3G/UMTS mobile handsets, which are launching first with operators in Europe and Asia. The Motorola RAZR V3x, the E770v and the E1070 underscore Motorola’s commitment to 3G/UMTS by providing the very latest technology coupled with industry-leading design innovation. The introduction of the RAZR V3x unites the power of 3G/UMTS technology with the world acclaimed RAZR clamshell design. The ultra-slim RAZR V3x is available in three colors: liquorice black exclusively through 3, ash silver exclusively through Vodafone, and cosmic blue available through other wireless operators. 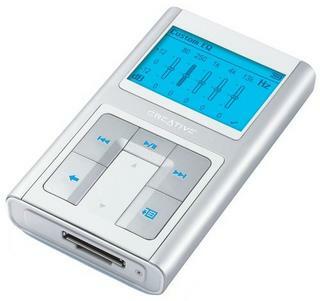 In addition, Motorola announced the compact E1070 clamshell with the very latest multimedia capabilities and as the small yet powerful E770v candy bar, which is available exclusively at Vodafone. 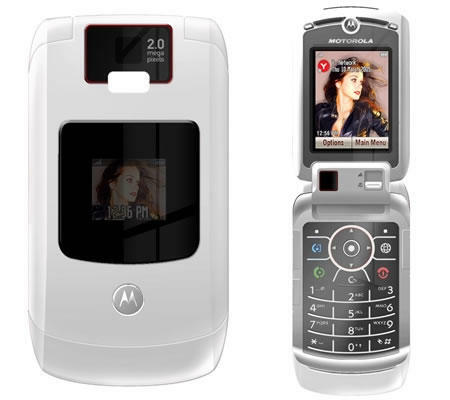 Weighing less than 130g, the Motorola RAZR V3x is an ultra-slim clamshell model that delivers an extensive range of impressive multimedia tools, including a 2-megapixel camera, real-time two-way video calling, still and moving image capture, and all in hugely popular RAZR design language. Bluetooth® wireless technology, which supports wireless stereo sound through Motorola’s Bluetooth Stereo Headset, and an externally accessible Transflash/Micro SD memory card enhance users’ mobile entertainment experience. The sleek and stylish Motorola E1070 combines amazing audio-visual quality with extensive multimedia capabilities to pack a powerful punch. 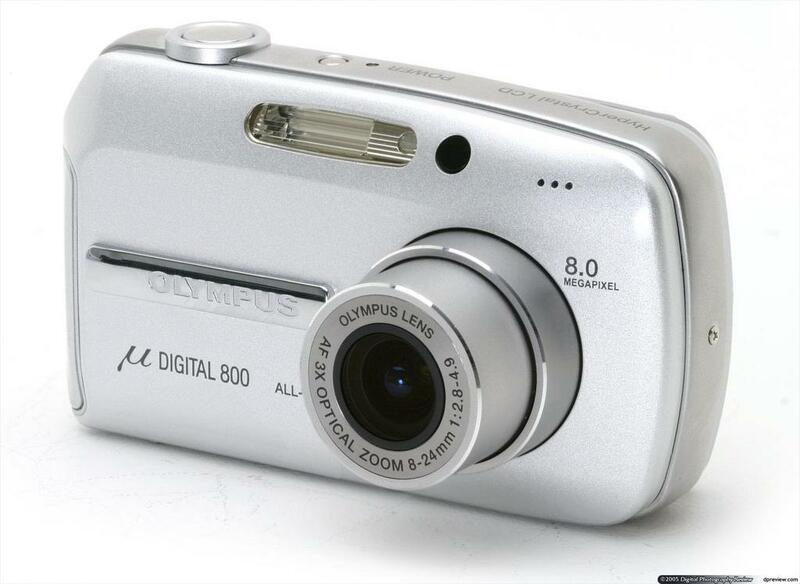 Inside its compact clamshell form, the E1070 provides a 1.3-megapixel camera with digital zoom, enhanced Bluetooth support, externally accessible Transflash/Micro SD memory card and high-quality QVGA display and video. The Motorola E1070 will be available through several operators, including TIM, Telefonica Moviles, Orange and O2. 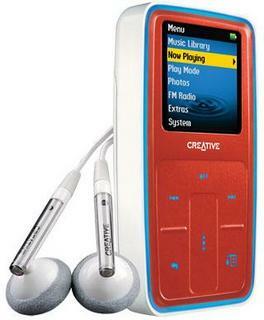 The Vodafone exclusive E770v is a small and powerful 3G device which is both effortless and fun. Featuring video calling and a powerful multimedia engine, the Motorola E770v provides affordable access to the latest Vodafone live! Service, including up-to-the-minute news full-track music downloads, an increasing range of mobile TV services and content, as well as sports and other entertainment. All three handsets will be available in Q4 2005. For pricing and local-market availability, please contact your local Motorola representative. 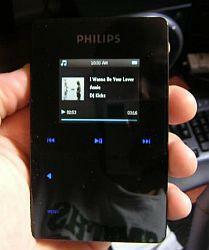 One of the members on the dapreview-forum has posted the very first photos of the Philips HDD 6330. "the controls take a little to get used to. with my ipod you atl east had some depressed holes you could feel your way for guidance. i don't think it's a big problem at all though. it's more something that takes a few days for your hands to get used to. this really is the most beautiful dap i've had. heads and tails above the ipod MO (and ive owned my ipod for 2 years). it's a stunning piece of work. my problems with it are almost purely software but that's probably a fault on my end. i highly recommend it."